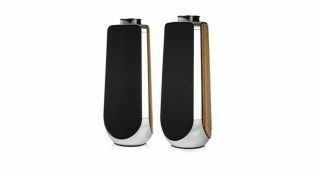 Packed with technology, the Beolab 50s have plenty of substance behind all that style. B&O’s first OLED effort is a better all-round TV than most, though its overall value for money is questionable. B&O aims high with its all-in-one system, but its performance fails to justify its price.